And most of these cases can be diverted to telehealth visits for a fraction of the cost. Here we break down how much these unnecessary visits really cost. Yes, you will spend a lot of your valuable time and money going to an emergency department or urgent care. But that isn’t the only cost. The first line of defense for sudden accidents and illnesses is the hospital emergency room, or Emergency Department (E.D.). The purpose of these facilities is to provide 24/7/365 care for life-threatening conditions or other cases requiring immediate care. Unfortunately, the E.D. sees many cases that are not true emergencies. Without knowing where else to go, patients end up at the E.D. for non-emergency situations. This has led to severe overcrowding and a decline in patient care as valuable E.D. resources are diverted from true emergencies. From the patient side, the emergency room is a terrible experience. Because the intent of these departments is to treat life-threatening emergencies, any case not labeled “severe” is pushed to the end of the list. It could be hours before you receive care, and you never know how long it will actually take. At any moment, an ambulance could come rushing in, and you could get pushed even farther down the line. The bill that comes later may cause even more pain. E.D.s often charge what is known as a “facility fee” in addition to the price of care. These fees can be thousands of dollars, and they have been rising steadily every year. With more and more people on high-deductible health plans, many patients are stuck paying these costs without much help from insurance. 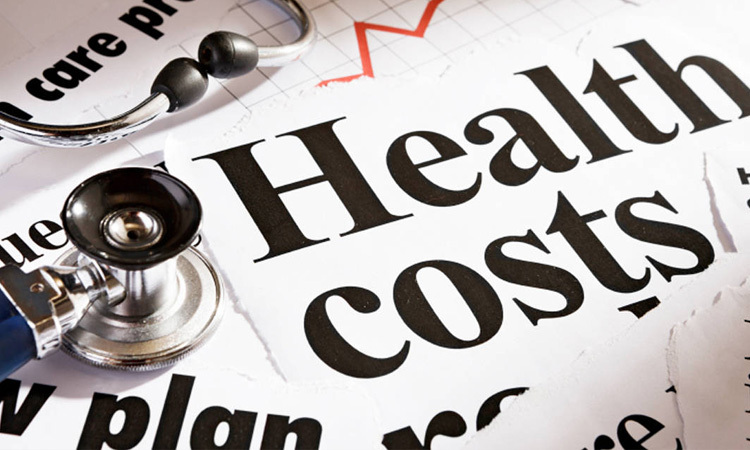 In total, the average emergency room visit cost $1,233 in 2013, the last year that a comprehensive study was completed by the National Institute of Health. The costs have risen since then. Urgent care centers developed as an alternative to the expensive emergency room. 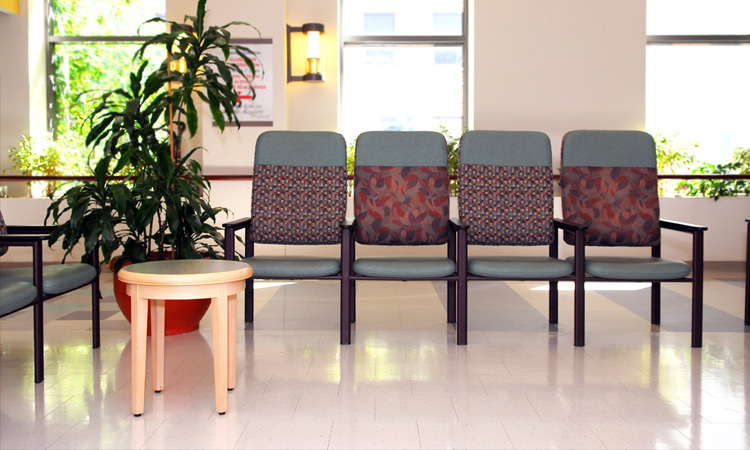 These stand-alone clinics promised faster, cheaper, and more convenient care. And by some standards, they have delivered on these promises. Compared to the emergency room, the urgent care is a much preferable site of care for minor conditions. Unfortunately, it’s a scenario where it is being compared to the worst. For most people, urgent cares are still inconvenient and expensive. By the time you drive there, wait for your turn, and speak to a physician, you could easily spend a couple hours seeking treatment for a minor medical condition. Not to mention the average cost is typically over $100 for just a few minutes with a doctor. And while they have longer hours than a primary care office, they are not available 24/7/365. If you need care in the early mornings, late evenings, or holiday weekends, you may have to resort to the E.D. Expensive medical bills, sudden illnesses, and long drives to seek care all contribute heavily to the daily stress of most Americans. Wondering how to care for a sick family member, figuring out which parent needs to take off work to take their child to the doctor, or missing work at an hourly job are all real challenges that millions of people face every day. Increasingly, companies and individuals understand how negatively stress affects us. Not only does it lower our quality of life, but it also lowers our productivity and leads to more health problems and illnesses. We all know that we need to reduce our stress, but it can be difficult to provide a concrete method for stress reduction. 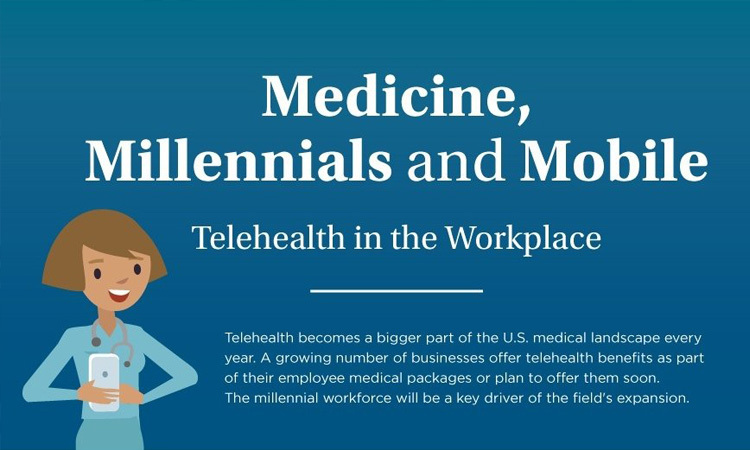 Telehealth cannot solve every workplace problem, but it is an easy and actionable way for individuals and employers to improve everyday lives. You can sign up today and feel more peace of mind and less stress the next time you need to see a doctor. There are very few programs that deliver such clear, immediate benefits.